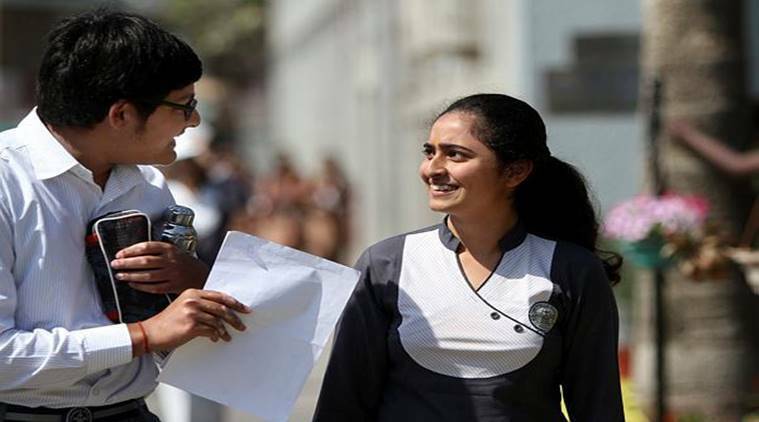 JEE Main 2019: The National Testing Agency (NTA) has announced the revised dates for the Joint Entrance Examination (JEE) Main 2019 April exam. The exam for entrance to undergraduate courses for architecture and engineering courses will be conducted on April 7, 8, 10 and 12. This also is the last and final attempt for candidates to appear for the entrance exam this year. With January attempt toppers also appearing for the exam, many candidates are apprehensive of the difficulty-level of the upcoming exam. Here is our expert taking on queries of aspirants from stress to a friends’ preparation being better to important topics, all you need to hear to answer your queries. As the competition level will be high? Will I able to make it? The competition level will be stiff for everybody. Whether you can make it or not will depend upon the actual performance on the exam day. Put in your sincere efforts, practising a good number of JEE Main level questions. Focus on speed and accuracy. Believe in yourself, you will surely crack JEE Main 2019. I left a couple of topics. Should I start them now? Do not start any fresh topic that you have not read in recent months. Just revise formulas and practice as many questions as you can from already studied topics. What if paper difficulty level increases this year? You should ponder too much about the difficulty level of the exam. If it increases, it will be for every aspirant. At your end, you must have prepared as per the syllabi of JEE Main and solved an adequate number of questions. With your sincere efforts, you can secure a seat in any branch of the National Institute of Technology (NIT) and qualify for JEE Advanced. Selection in any competitive exam is based on one’s preparation level, comprehensive and analytical skills, time management and most important the actual performance on the exam day. You cannot control your friend’s performance, but you can certainly control yourself. If you give the best result, then there will not be any need for comparison. Are there any portals for the mock test? Yes, there are portals which conduct mock tests for JEE Main 2019. This will help the students to be familiar with their strong and weak areas. Stay fit and healthy as it enhances your performance in the exam. Students are advised to go through JEE Main 2019 (January session) papers to get familiar with the current level of difficulty. While there is no weightage given for physics, chemistry and mathematics as such notified by the NTA, but when it comes to giving preference, in case two or more students have secured same marks, then mathematics is given top most priority followed by physics and then chemistry. In case the marks of students still remain the same, then priority is given to the student who is elder.